The cooperation of FashionTV Gaming Group and BetConstruct is in high gear and now the two are ready to unveil a new joint project. Backed by FashionTV’s giant network, this truly exquisite addition to BetConstruct’s in-house live studio exudes the luxury and glamour of the brand and delivers a high-quality gaming experience to our operators. In the case of FashionTV Gaming we can’t say that it’s only inside that counts, as far as the newly opened hall has a sophisticated rich interior following the style of FashionTV Gaming Group. 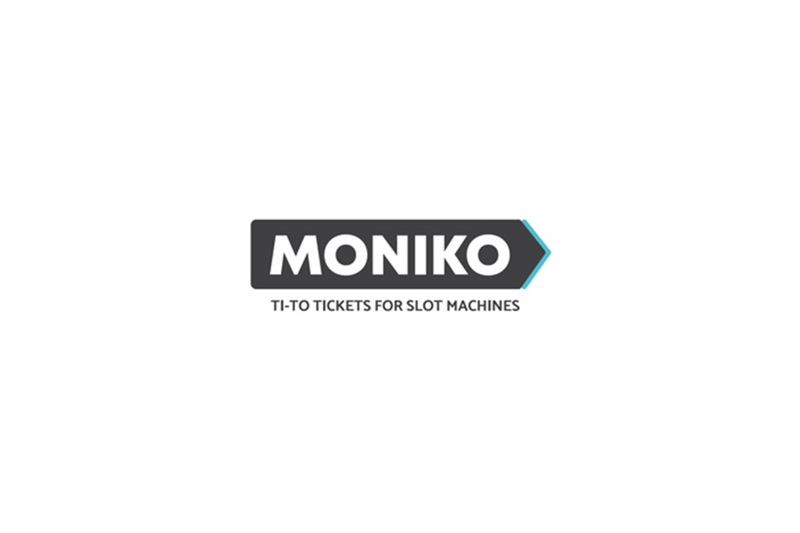 Within the walls of the branded hall one may find Blackjack, Baccarat and Roulette games, all played by professional English​-​speaking croupiers. 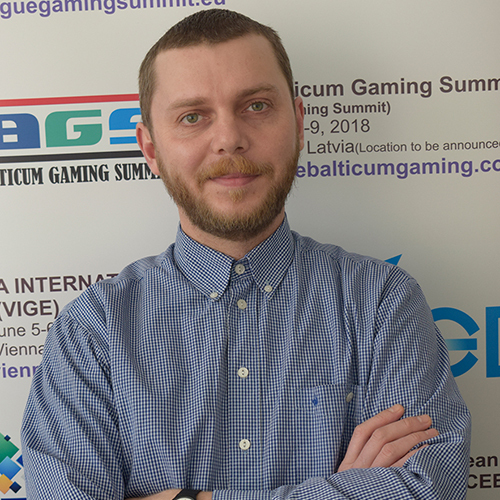 “We shared the enthusiasm of FTVGG to enter the igaming business. 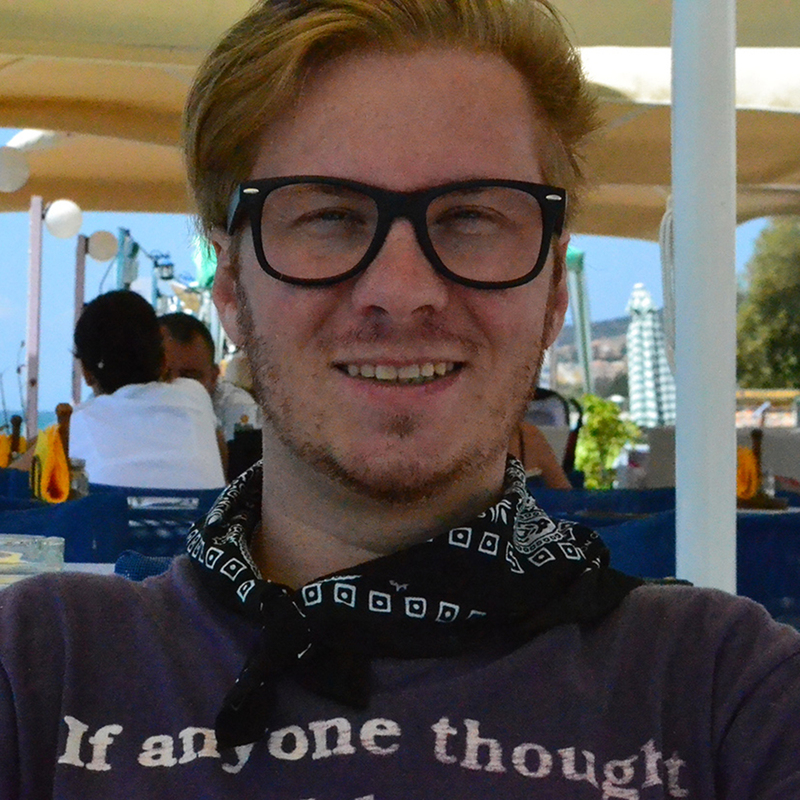 When our partner-to-become selected BetConstruct to implement their ideas, it was a significant token of recognition for us. 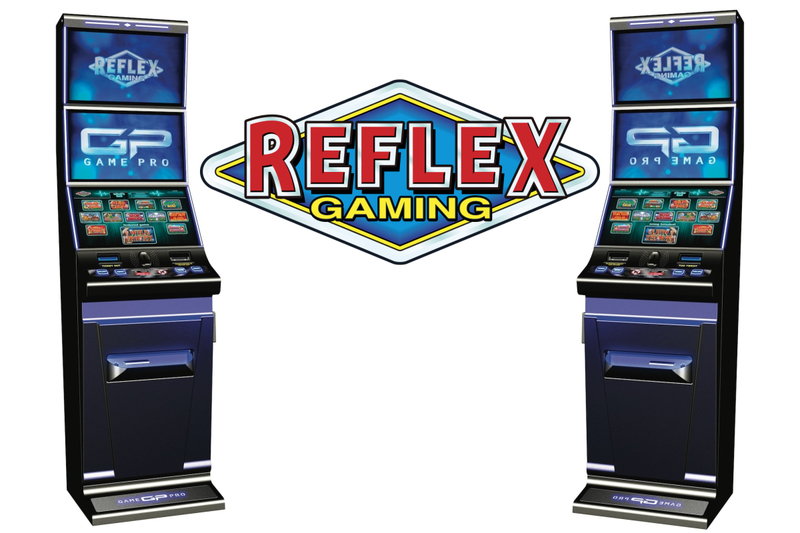 Last year we’ve introduced the slot games with the company’s luxury lifestyle and fashion trends. 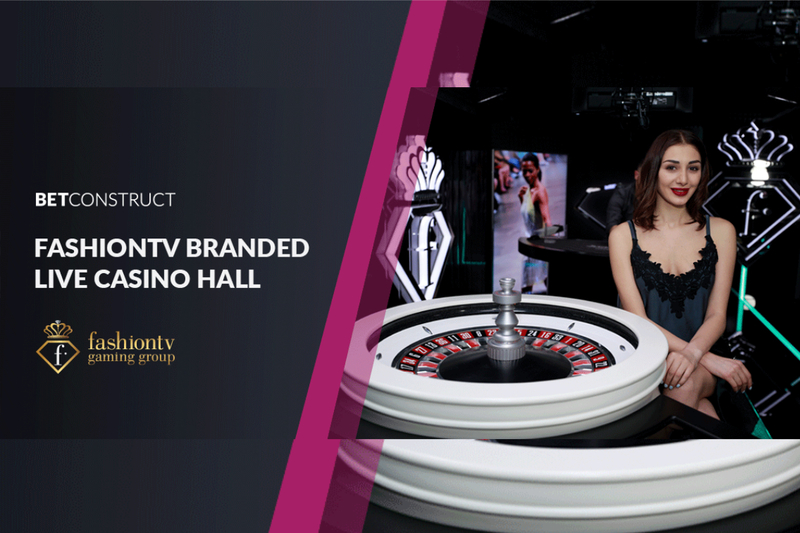 And now we prove that the world of fashion trends and online gaming can merge in FashionTV branded Live Casino hall in BetConstruct,” says Vigen Badalyan, Founder and CEO of BetConstruct. 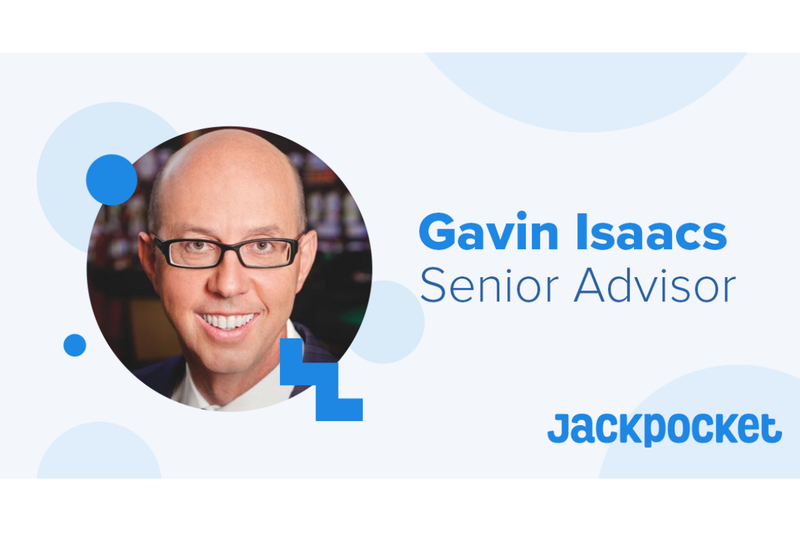 By bridging the gap between these two lucrative industries, FashionTV Gaming Group, one of the industry’s fastest growing companies, brings a new generation of online gaming. The exclusivity of FashionTV branded items associated with luxury events and FashionTV hosted parties around the world, offers players an opportunity to enjoy the company’s glamorous lifestyle that transcends across the virtual and real world through the FashionTV branded gaming channel.